Welcome to the Cobblestone Inn & Suites in Eads, Colorado. Our hotel is located just off of U.S. Highway 287 and Colorado State Highway 96. Our beautiful hotel is also conveniently located nearby the Eads Municipal Airport, The Sand Creek Massacre National Historic Site, and The Colorado Queens State Wildlife Area. In town for business? The Cobblestone Inn & Suites in Eads, Colorado offers easy access to the Southwest Colorado Power Association, the Weisbord Memorial Hospital, the Brown Funeral Home, and much more! In town for some fun? Check out the Kiowa County Fairgrounds, JJ’s Restaurant, Cinnamon Joe’s, Artist of the Plains Art Gallery & Gifts, or Side Street Station. 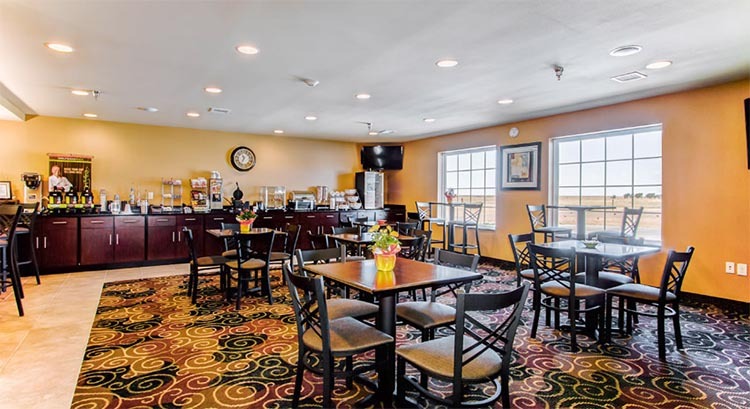 At the Cobblestone Inn & Suites in Eads, Colorado, you will feel at home with microwaves, refrigerators, luxury linens, Wolfgang Puck Coffee and flat-panel televisions in every guest room. We offer our guests the amenities and services they need with our 24-hour Wolfgang Puck coffee service, complimentary hot breakfast buffet, guest laundry, 24-hour onsite convenience store, fitness center, high speed wireless internet access, onsite beer and wine bar, and so much more! 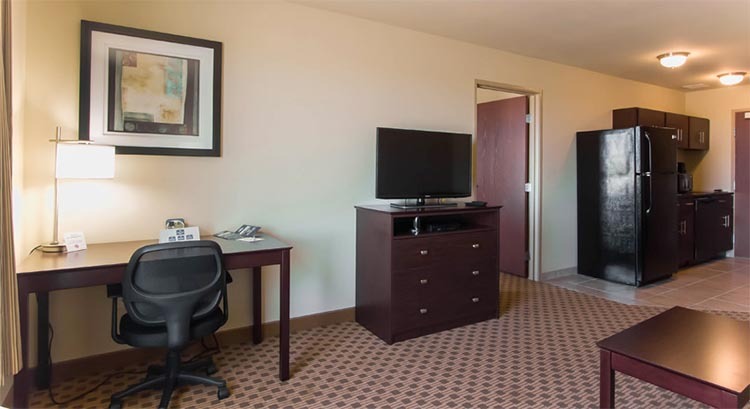 At the Cobblestone Inn & Suites, you will receive “Big City Quality, Small Town Values…” each stay. Make your reservations today. Our luxurious guest suites will make your stay memorable. 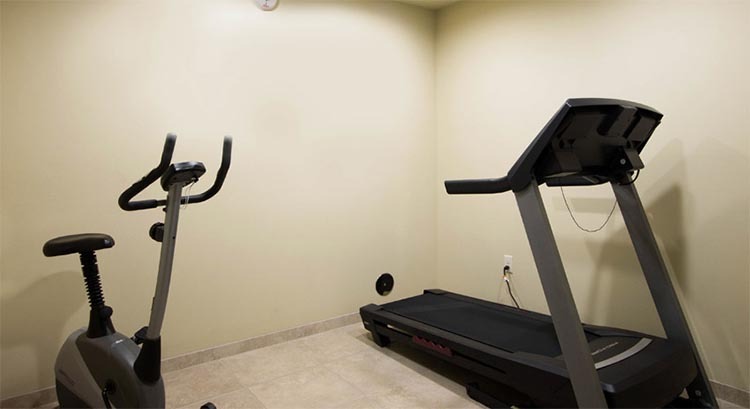 Keep healthy, keep your routine, in our onsite fitness center. Unwind after a long day in our onsite beer and wine bar. Start your day in Eads with our delicious complimentary breakfast. 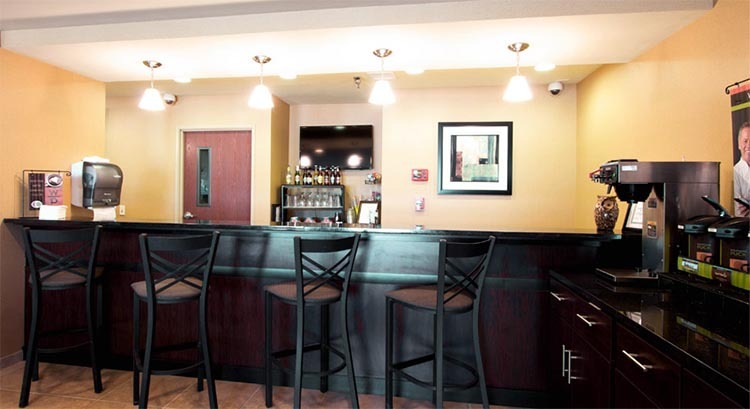 The Cobblestone Inn and Suites in Eads offers a variety of nearby dining options, attractions, and businesses. Dang, your search returned no results! You can refine your search using the keywords, type, and rank by options. Search type "General" will search everything, and ranking by "Distace" will look for results further out than ranking by "Prominance". To book Eads for a large group, please fill out the form below. This will go directly to the hotel and they will contact you. Prove you're not a robot! Answer the following question: 2 + 2 = ?